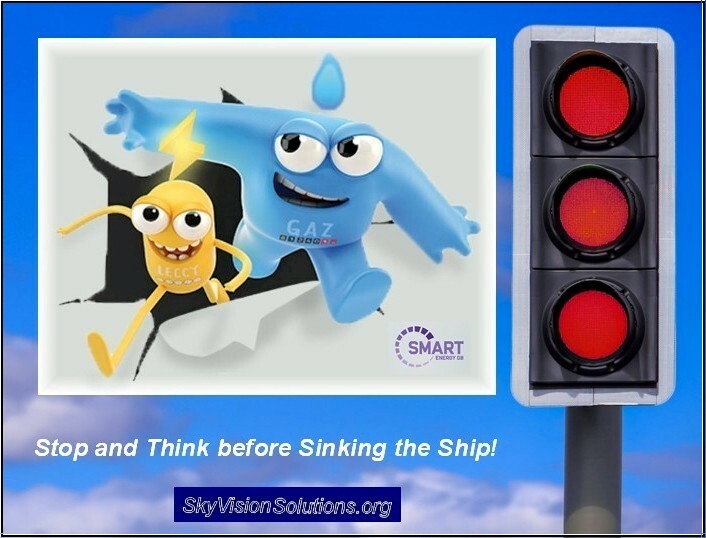 Unfortunately, SmartEnergy GB, the organization responsible for promoting the rollout of smart meters in Great Britain has lost its chairperson just weeks after she raised questions on how the government-led program was being run. According to the BBC, Energy Secretary Amber Rudd refused to support the reappointment of Margaret McDonagh, the inaugural chairperson of Smart Energy GB. It is understood that Baroness McDonagh heard the news that she would not be continuing in her role during a phone call with the energy secretary late on Monday afternoon. Two weeks earlier she had called for the government to appoint a chief executive from the private sector to run the huge smart meter rollout project. “As we know from experience, governments are not good at big infrastructure projects because it’s not their business” she said. The government rejected that call and in a statement posted on the Department of Energy & Climate Change (DECC) website, Ms Rudd thanked Baroness McDonagh for her service and contribution to Smart Energy GB. Some in the energy industry have voiced concerns over the latest move. Also recall another recent article published at this website: Hundreds of Thousands of Smart Meter Billing Issues in the U.K. It appears that the DECC will simply remove anyone from their ranks that even remotely questions the wisdom of the UK’s smart meter debacle. At this point I doubt there is anyone outside the DECC who really thinks the currently planned smart meter program is a good idea. Here is some advice to the DECC: Please “Stop and Think” about what you are doing before you completely sink the ship. 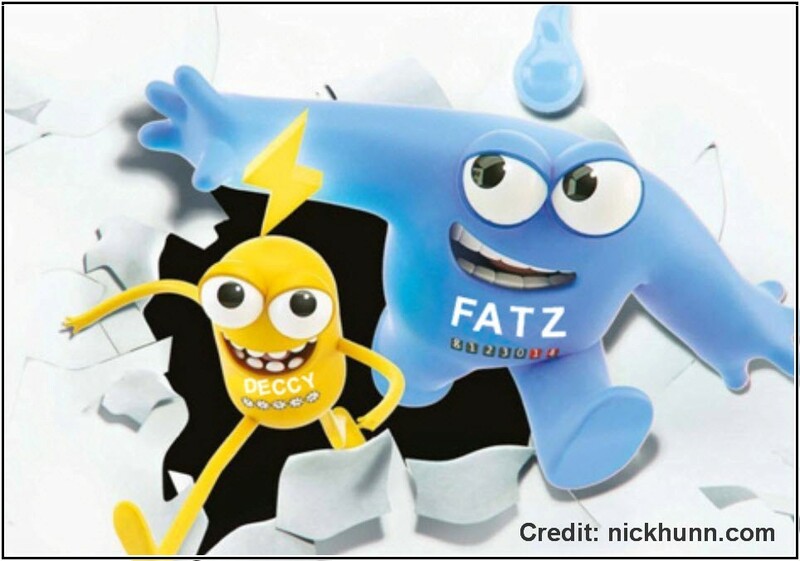 “The UK Government has enlisted two cartoon characters – FATZ and DECCY to explain the need for smart meters to a skeptical public. FATZ – the corpulent blue one, represents the cold, uncaring fat cat executives of the energy industry, eager to take still more of your money, while the manic yellow DECCY represents the seriously scary civil servants of the Department of Energy and Climate Change who have been tasked with dreaming up the world’s most complicated and unworkable smart metering specification. 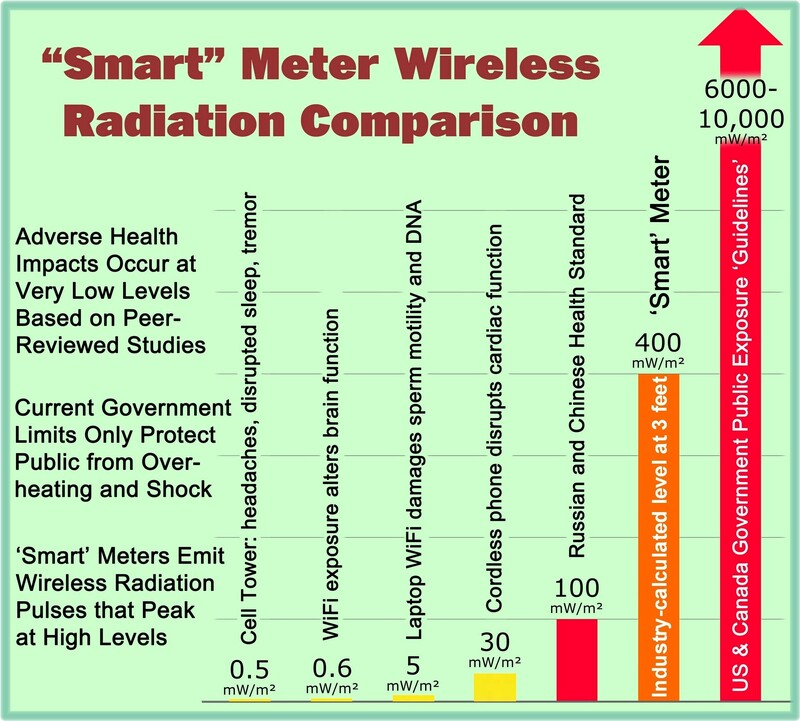 This entry was posted in Smart Grid, Smart Meters, and RF Emissions and tagged Government Waste, Smart Meters. Bookmark the permalink.